Her twisted reality and why she’s still in New York. This interesting – and wonderful – analysis of the iconic 1950’s Cinderella, couldn’t have come at a more opportune time. And it might just make you pull out the movie for a re-run too, because, yes, it’s that empowering. By the way – important to note here, is that it mentions that even the Disney Company itself, now considers the Cinderella animated movie as passive, and not the best role-model for girls, with the title character relying on others to be rescued…. These five fairy tales feature LGBTQ characters, many of whom begin life in castles, yet make their way into the wild forests for love, truth, and a sense of themselves. 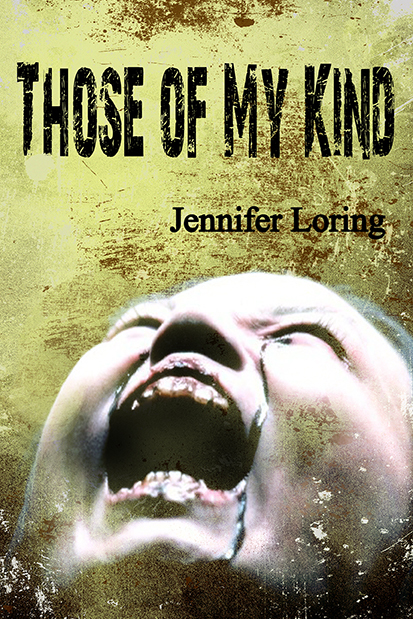 This free anthology takes the classics and makes them ours. White Deer by Jess Martin – Curses, shape-shifting, and shrimp fairies: welcome to Jenn’s version of Madame d’Aulnoy’s fairy tale where she gender-bends the cursed creation, takes liberty with the hero’s tale, and finds a princess who isn’t in a rush to get rescued. Snow White by Christina Rosso – When Snow White’s father brings home Nadene, her new step-mother, the princess has doubts about the girl’s ability to be a queen and mother, but what Snow White never expects is to fall in love with her. The Tree of Wisdom by Dale Cameron Lowry – A curse cast on Prince Florian makes love a dangerous enterprise. But when he meets animal whisperer Olvir, he falls willingly. 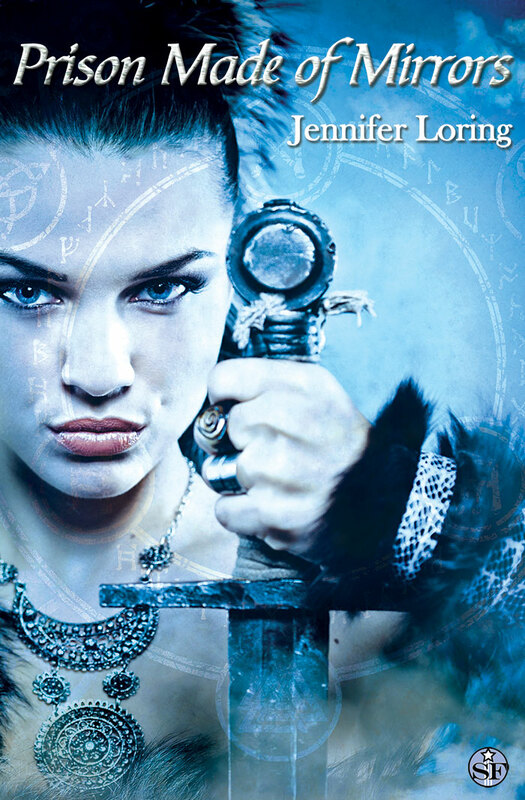 If Only You Were Someone Else by Jennifer Loring – A changeling is willing to risk everything to discover who and what s/he really is–especially when s/he falls for a human male. Heaven Scent by Chantal Boudreau – A highly sensual retelling of Rapunzel from an insider’s perspective. Coming Soon from Supposed Crimes. The simple structure, clear elements, and unadorned style of fairy tales are something all writers can learn from. After all, fairy tales have passed the test of time. They engage readers (or listeners) exactly because their simplicity makes for dynamic (and dramatic!) stories. Regardless of what genre you write, here are the top five things writers can learn from reading fairy tales. Why 11? Eh, cause 10 is boring. Anyway, I just wanted to take a minute and tell you all some of the hard and wonderful things I have learned so far about being an author (I’m sure there’s more to come). It’s been a wild ride, but I wouldn’t change it for the world. 1. The real work starts after the book is published. Of course, writing a book is hard. But that’s what we (authors) do. We write. However, once the book is finished and released out into the world, writers have to change their hats and become their own public relations team, which, for many of us, isn’t an easy transition. We know how to write. And generally, that’s all we want to do. But having to conduct the business end of writing and publishing is a very real (and sometimes intensely laborious) part of the job. This is the part that isn’t instinctual for many of us. It’s the part that can feel like work, but is necessary if we want to build our audience, promote our book and all the hard work it took to bring it to life, and continue our career as a writer. 2. Maintaining an alter-ego/pen name isn’t as easy as it seems. Sometimes I feel like I have multiple personality disorder and forget who I am supposed to be moment by moment. There are several reasons why I chose to write under a pen name, but I never thought about how much work it would entail to build an author platform from scratch without having the foundation of my personal social media contacts and formally published body of writing underneath me. It was actually pretty amusing to have to practice signing my pen name and not have it look like a third grader wrote it. Thankfully, I’m beginning to find my stride and learning to balance my personal life and my author life, but it’s taken a few months to pan it all out. 3. Author pay is downright pitiful. I don’t tell you this for sympathy. Trust me. Writing is a labor of love. None of us get into it for the money or the fame. I just think that it’s important to eradicate some of the misconceptions many people have about a writer’s life. The mistaken belief most people have is that all authors are making the kind of money J.K. Rowling is raking in. Okay, that may be a stretch, but the general public probably doesn’t know that most authors (especially debut authors) make a fraction of a dollar. On a ten-dollar print book, authors make about $1. On ebook copies, maybe just a little more. But the reason is because books cost a fair bit of money to edit, produce, promote, etc. And what many people also don’t know (I sure didn’t before becoming an author) is that third-party retailers like Amazon, Kobo, Nook take about 30% of a book’s retail cost right off the top. And a printer also takes their cut. It’s a lot of money flying out the door before the author even sees a cent. That’s one of the parts of the business that I personally found most shocking. 4. I’m pretty sure I’m on some sort of FBI watch list given all the crazy material I’ve researched while writing. Yeah, not much is off limits. The rate of a decomposing body. The deadliest undetectable poison. You know, the usual. My mom is pretty worried that one day I’m going to be hauled off to some secret CIA building for questioning. She talks about it often. But thankfully, I’ll probably be sitting next to a bunch of other writers in the waiting room. This is a big part of the job. To research wild things and write realistically. 6. A writing community is worth its weight in gold. Before I became an author, I valued my writing friends because we had a lot to talk about. We shared similar interests and valued many of the same things. But I never imagined that the writing community of which I am now a part, has become my lifeline. They are the best resources when I have a question about writing, publishing, research, marketing, whatever. I am friends with authors who are just starting out all the way to multi-published big wigs. And my network keeps growing and growing. The more conferences, the more writing workshops, classes, etc I attend makes that web of people increase. And then, as if by magic, this very solitary work doesn’t seem so lonely. I think the people (writers, publishers, agents, editors, publicists, etc) I have met have been the single greatest part of becoming an author. Without a doubt. 7. There are no specific work hours – all hours are work hours. Have you ever had a spark of genius hit right before bed? Or have a nugget of brilliance wake you from a peaceful slumber? Yeah, that happens a lot and many times, it can force a writer right out of bed to catch the idea before it skitters away. Inspiration may hit at 3am or 3pm. We writers tend to try to set aside specific windows of time to write, but sometimes inspiration strikes outside of those time slots and we need to jump on it before it escapes. And aside from the writing time, as mentioned in point #1, we have to make sure we spend time answering emails, managing social media accounts, and working on marketing and pr initiatives. That’s why being an author is considered a job. It isn’t a hobby, it’s work. And even though some people (friends, family, society, etc) may not fully understand the distinction, it’s true. Trying to develop a career as a writer is a full-time job that sometimes yields only part-time perks. 8. Finishing a work is so much more difficult than starting. I know, this is one of those “duh” moments. But I figured it’s worth mentioning. Nothing looks as fun and as glittery as a fresh new idea. Especially when you are in the midst of slogging through the middle of your draft and believing that your work is poo. Wouldn’t it be nice to just start something new, something exciting, something that isn’t torturing the junk out of you? Sure it would be. But being an author is about finishing what you start. Not every time, but most times. More often than not, an author’s job isn’t to start 50 projects and then let them just hangout on a hard drive somewhere. An author’s job is to work through a full plot, as difficult as it may be, in order to write a full manuscript. 10. “It’s never done, it’s only due.” This is a quote I have to remind myself of often. The tendency is to edit, and revise, and edit more, and revise and then it becomes difficult to let it go. Of course, no one can turn in a first draft and believe it’s ready for publication. But after a second, third, fourth, sometimes tenth draft, at some point, you have to just trust that you’ve put in your best work, and that it’s ready to fly free. 11. Hearing positive feedback never gets old. I am still humbled every time I see a positive review online, or receive a Facebook message or email from someone who says they love my book. It’s truly a feeling I can’t describe. Most authors (and artists, in general) spend a lot of time wallowing in self-doubt: This is terrible. Who’s going to read this? Who’s going to care? What am I doing? Does this even make sense? Even the best of the best experience this, but when it becomes apparent that your work has made an impact on even one person, that doubt begins to fade away. It’s a magical experience that I will truly never tire of. Andi Adams writes, teaches, gets excited about performing random acts of kindness, invents words, and talks with strangers, as often as she can. She loves learning about the world, about others, and about herself, and uses that knowledge to write realistic fiction – everything from YA Fantasy to Women’s Lit. She has a passion for travel, for all things Harry Potter (of course! ), and for her two dogs, who are also incidentally her biggest fans. 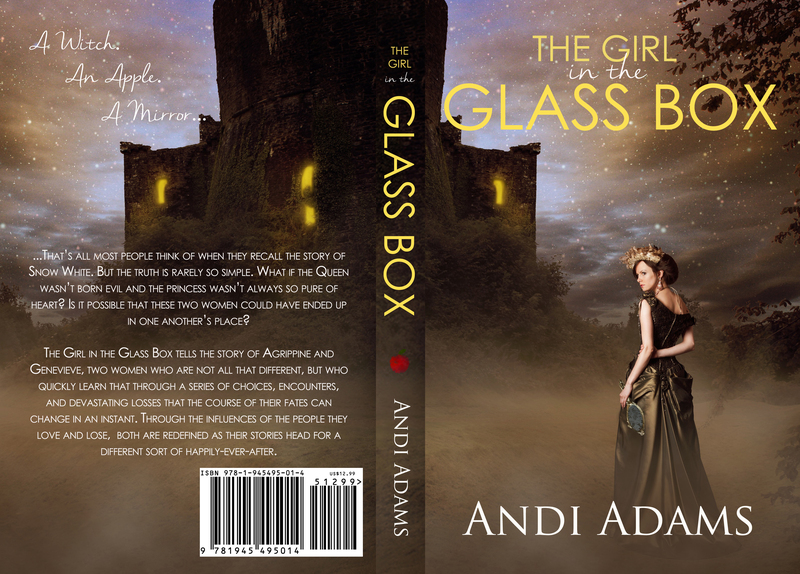 The Girl in the Glass Box is Andi’s first novel. 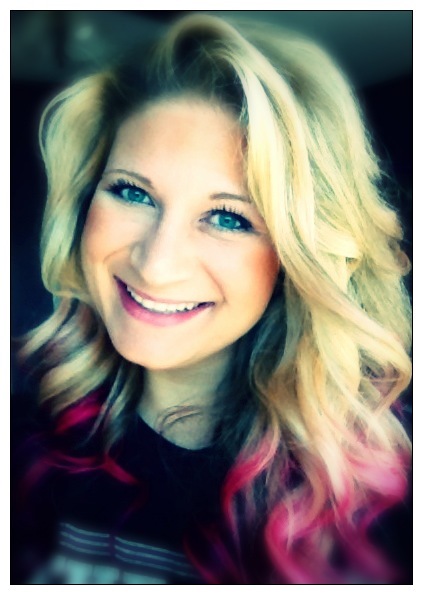 For a daily dose of crazy or to see pictures of her cute fur-babies, follow her on Twitter (https://twitter.com/andiadamswrites), and on Instagram (https://www.instagram.com/andiadamswrites/). A witch. An apple. A mirror. That’s all most people think of when they recall the story of Snow White. But the truth is rarely so simple. What if the Queen wasn’t born evil and the princess wasn’t always so pure of heart? Is it possible that these two women could have ended up in one another’s place?